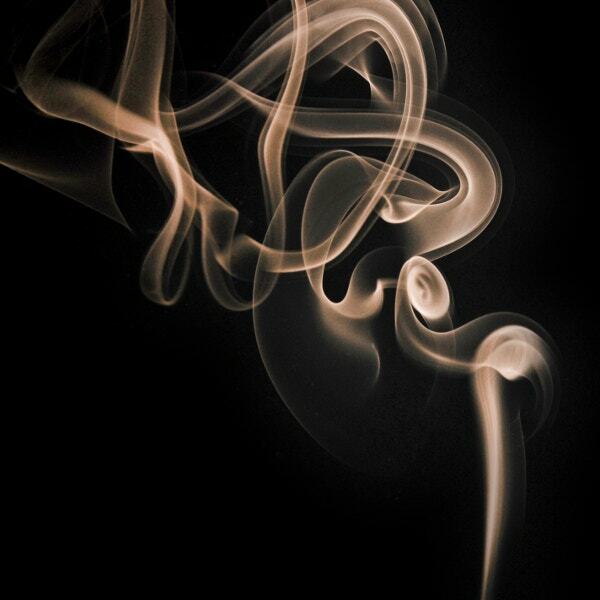 Abstract photography is the rage now, with all the professional and amateur photographers experimenting with it. However, to really grasp what abstract photography entails or what are the basic qualities that such photographs possess, you could take the help of some amazing examples. These examples are some of the most beautiful and breathtaking abstract photographs on the internet. Each image has a unique charm associated with it which makes it stand out from the rest. You can also see Reflective Photography. 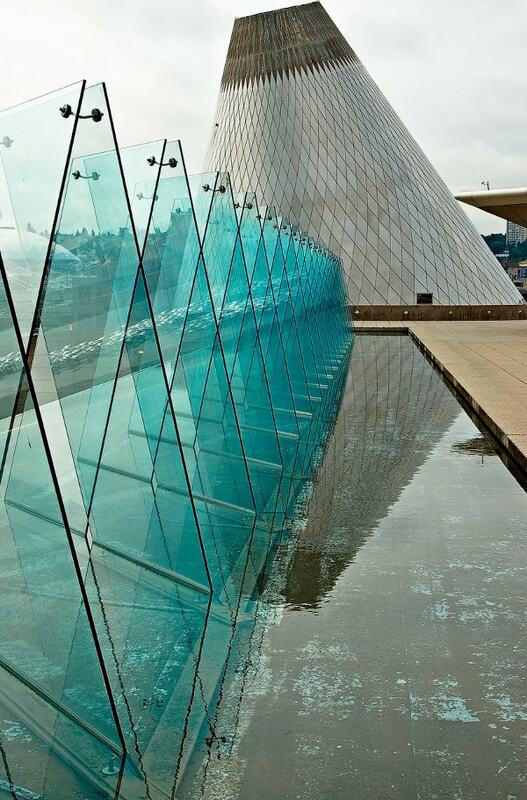 Glass structures and figurines are usually top choices when it comes to abstract photography, because of the beautiful labyrinth-like impression they create. 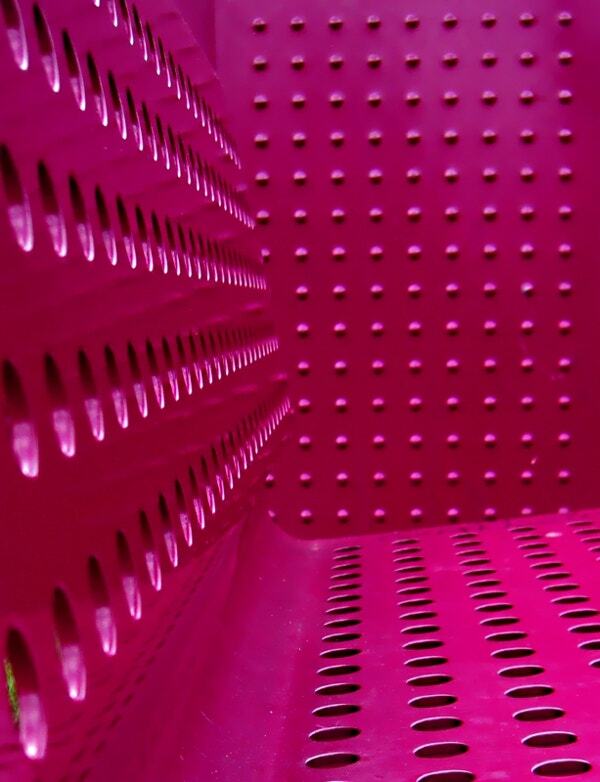 For abstract photography templates, this one would be perfect. 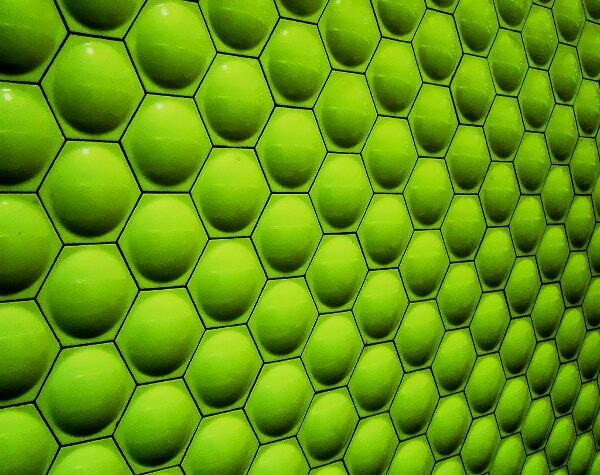 It is amazing to see how the simple green walls in the Bay Area Rapid Transit could be converted into something so extraordinary with abstract photography. The detailing in the image doesn’t fail to impress either. 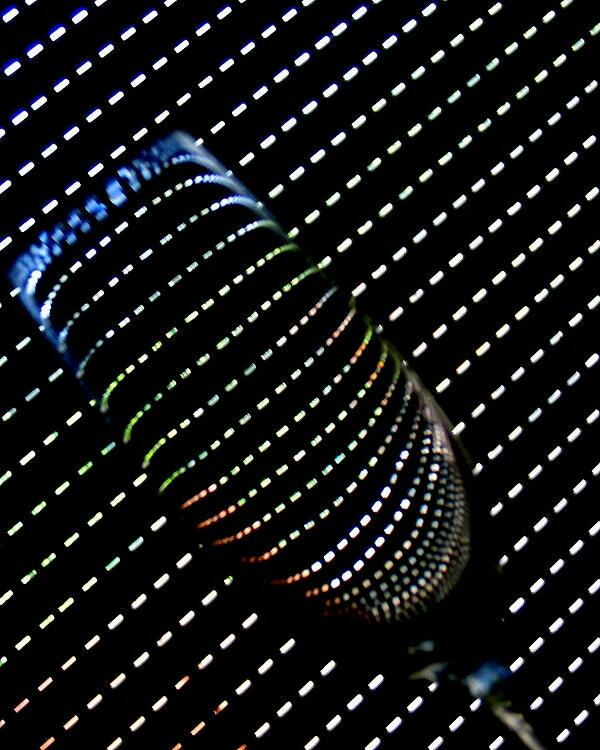 This image would have to be the epitome of abstract photography. It includes a close-up of a firecracker. 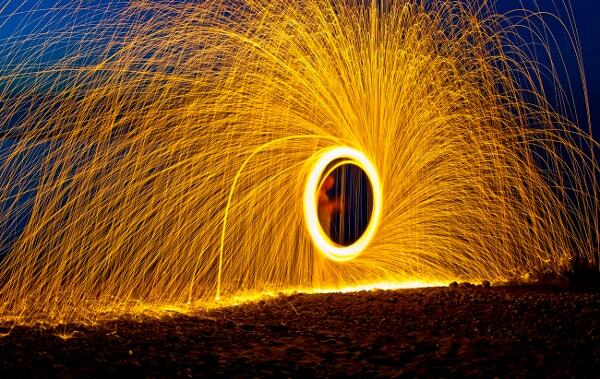 The details in the image and the clarity of the sparks certainly add a different charm to the image. Black & white and abstract photography go hand-in-hand. Monochromatic patterns, like the one seen in the photograph, could be used in a number of different ways as well. 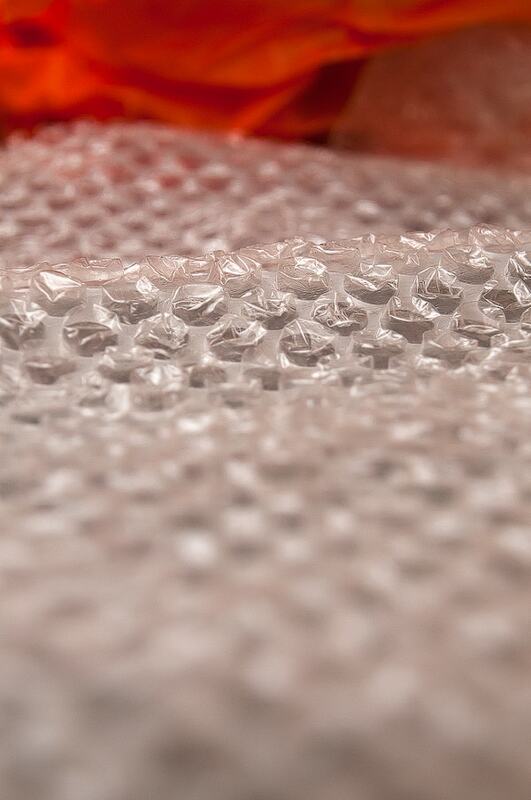 Bubble wraps continue to remain an all-time favorite for most. In this stunning example of abstract photography, an ordinary item like bubble wrap has been made to look artistic and even ethereal. Who knew Morse Code could be so much fun? The photographer has used the patterns created by Morse Code dots to create a mesmerizing and stunning design in the image. 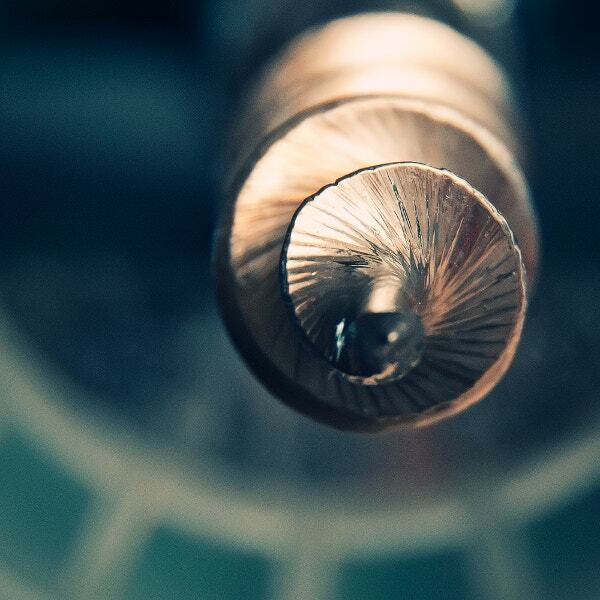 In abstract photography, day-to-day items like a drill end are given a different meaning altogether. The focus of the image is absolutely spot-on and makes it look all the artsier. The image that you see here is that of a bench with nothing but a garbage can, present in the background. The color scheme of the image, which was taken in front of the Van Gogh Museum, is what makes it stand out. 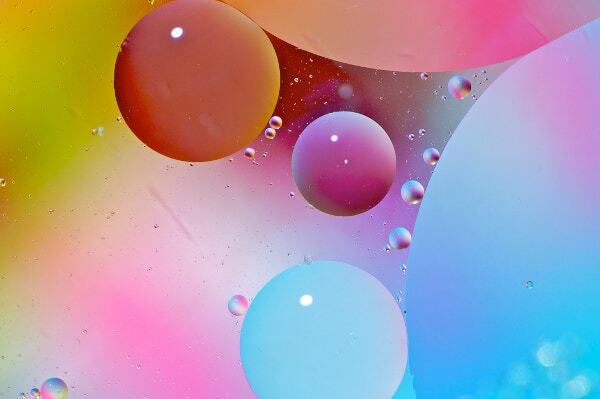 As this image shows, abstract photography involves playing with colors and different textures. 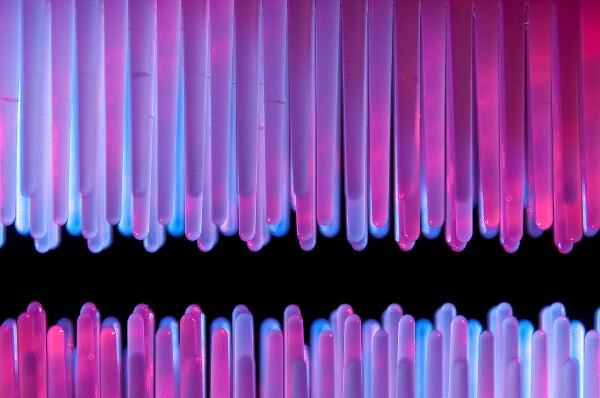 In this abstract image of neon pipes, you get the perfect blend of colors against a neutral black background. 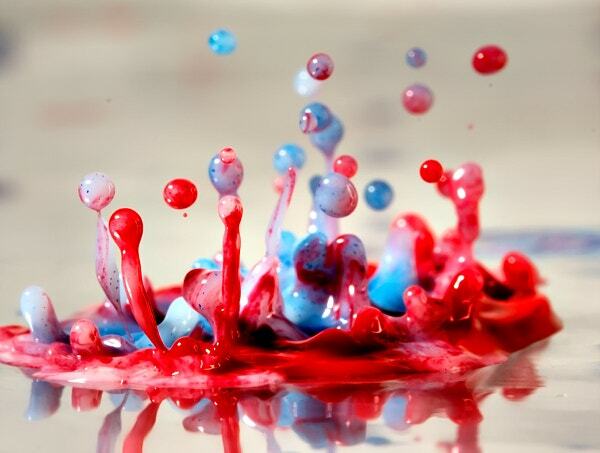 The fine mixture of oil on water gets a different twist in this stunning photograph. 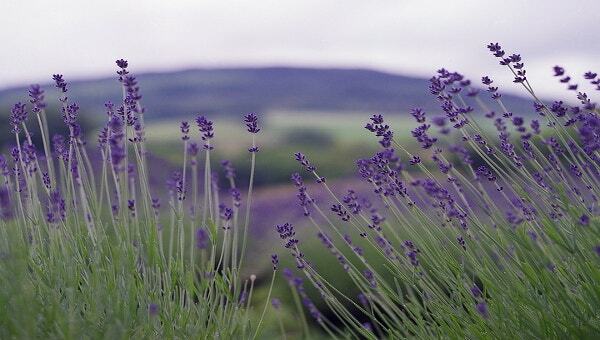 Such photography requires skills and expertise and if you are interested, you can even check the instructions. What strikes you about this image is the color combination. 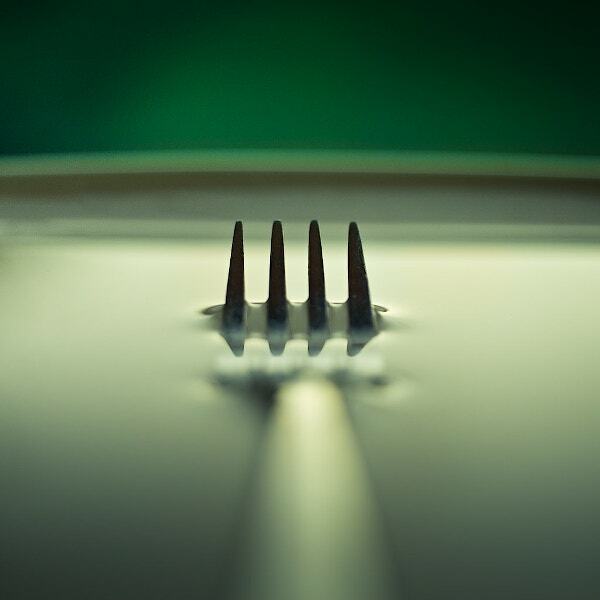 The clarity of the fork against the blurry background texture makes this image a fantastic sample of abstract photography. 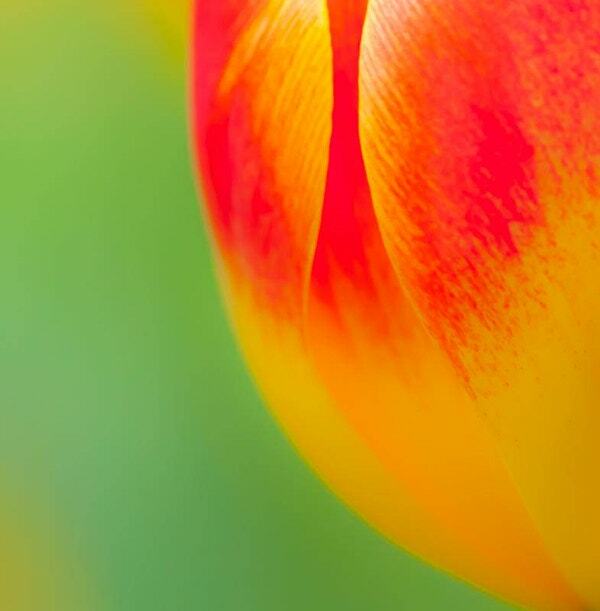 This close-up photograph of a tulip taken in Dublin may very well be one of the supreme examples of abstract photography. The combination of green, red ,and orange truly represent the myriad hues of nature. 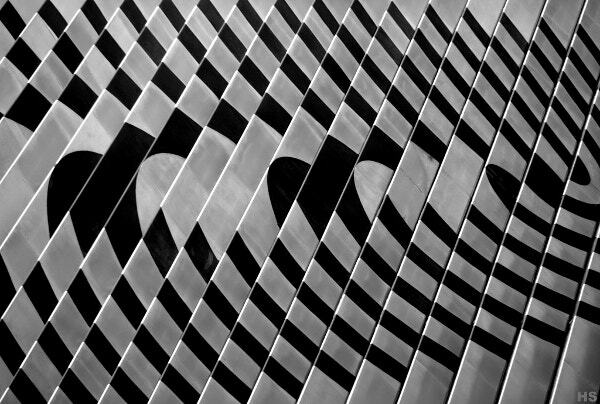 This abstract image combines the sharpness of geometric patterns along with the beauty of monochrome to create a stunning effect. 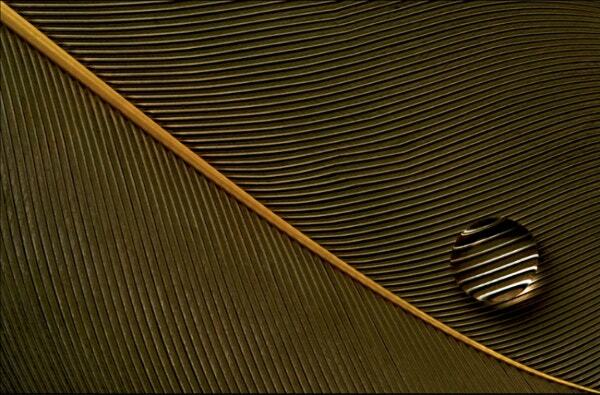 This image could function as an inspiration for those interested in abstract photography. 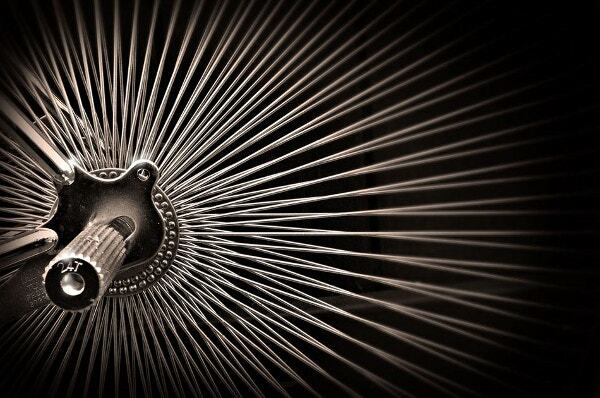 This is a classic example of abstract photography. The play of colors results in a three-dimensional effect in the image. In case you are looking for apt background images, you are surely going to appreciate this one. The combination of black and yellow, as seen in the image, would surely leave a lasting impression on the minds of the beholder. It creates a fascinating effect and almost looks three-dimensional. Also, the dark background adds to its surrealistic beauty. All the picturesque examples that you see here elevate ordinary, day-to-day items to a level of grandeur. Also, you would even be able to download some of these images and use them as themes or wallpapers and backgrounds! 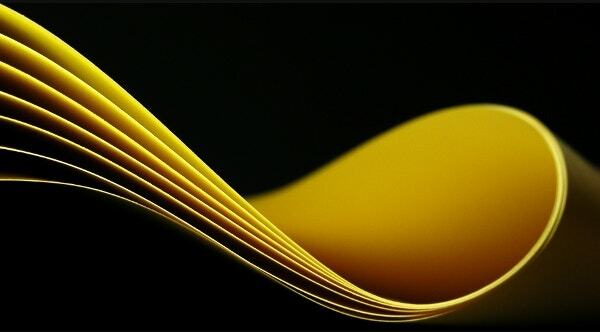 These samples capture the true essence of abstract photography and bring it to life. You can also see Narrative Photography Examples.